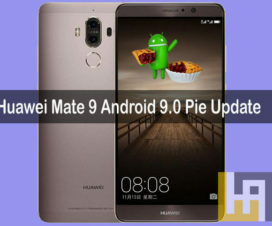 Looking to update Honor View 10 to Android 9.0 Pie firmware? 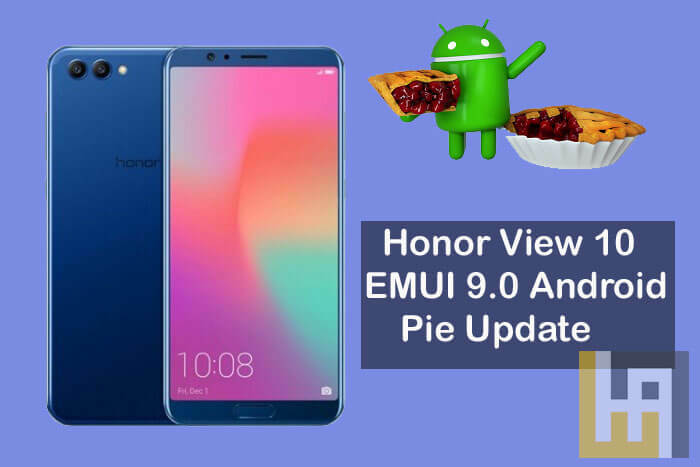 Then, hereafter there is no need to look around as here we have simple guide to download and install Android 9.0 Pie update on Honor View 10. 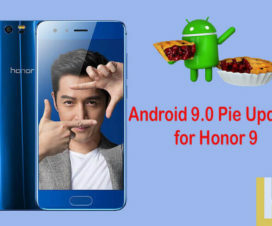 Honor View 10 can be updated to Android 9.0 Pie firmware with the help of Havoc OS Pie ROM. It is an AOSP based custom ROM very close to stock Android. With this ROM, one can immediately get hands-on with the Google’s latest Pie OS without actually waiting for the official OTA update. All credits goes to XDA senior member Mountaser halak for developing and sharing the Android 9.0 Pie based Havoc OS ROM for Honor View 10 users. To remind you, Honor View 10 comes with a 5.99-inch Full HD display, powered by a 1.8GHz octa-core Huawei HiSilicon Kirin 970 SoC, and runs on EMUI based Android 8.0 Nougat out of the box. It has 128GB of internal storage which can be further extendable up to 256GB using a microSD card. 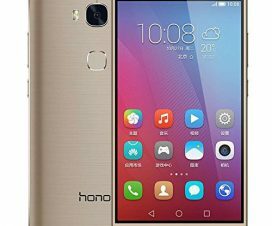 The device also features a 16MP primary camera and a 13MP selfie camera. A 3750mAh battery provides juice to the device. Android 9.0 Pie is the Google’s 9th iteration of mobile operating system bringing several new features including gesture-based navigation, New Quick Settings UI design, Redesigned volume slider, Advanced Battery with AI Support and more. This Android Pie based Hovoc OS ROM is meant to flash only on Honor View 10. Don’t try to flash on any other Huawei / Android device. Bootloader of your device should be unlocked. You can check how to unlock bootloader of Huawei phones. There should be enough battery level to perform the flashing procedure. Make sure you have taken a backup of your important data. Now proceed to install Havoc OS Pie ROM on your Honor View 10. Your device should be rooted and latest TWRP Recovery installed. Disclaimer: We should not held responsible for any damage occurs to your device while following the below guide. Proceed at your own risk. 1. 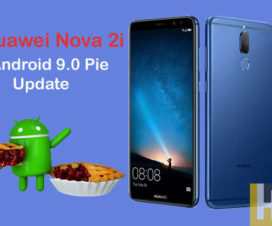 Download Android 9.0 Pie based Havoc OS Pie ROM and extract the same on your PC. 2. Connect the device with PC and transfer the ROM files to internal storage. 3. 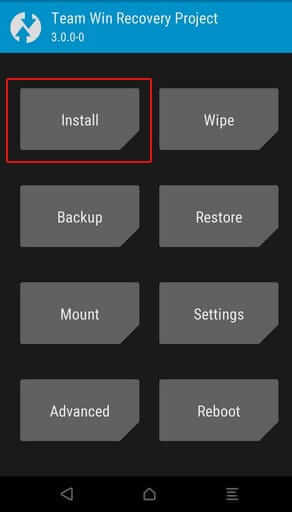 Disconnect the device and boot into TWRP recovery. 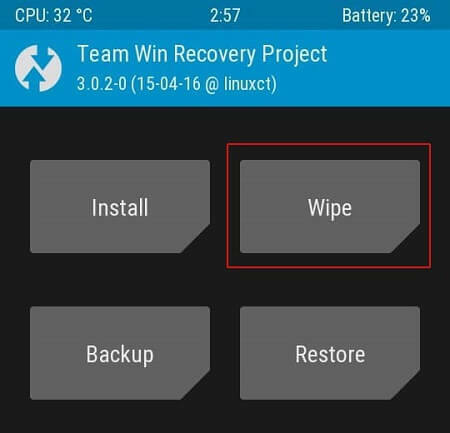 Follow our guide on how to boot Huawei phones into TWRP recovery. 4. Once you’re in the recovery mode, you need to perform nandroid backup by selecting the option from the home screen. 5. Head back to recovery main menu, and wipe cache, data, and system. To do so, you need to go to Wipe > Advanced Wipe and select Dalvik/ART cache, System, Vendor, and Data and then swipe to wipe. 6. Once done, come back to recovery menu and tap on Install. Here you need to select the GSI ROM file which you have saved to device storage. 7. Swipe to Confirm the flash. 8. Similarly you need to download GApps package from above and flash it on your device. That’s it! You need to tap on Reboot from recovery main menu to boot your Honor View 10 into Havoc OS ROM based on Android 9.0 Pie. If you face any kind of issues or difficulties while flashing the Android Pie ROM, do feel free to comment below.